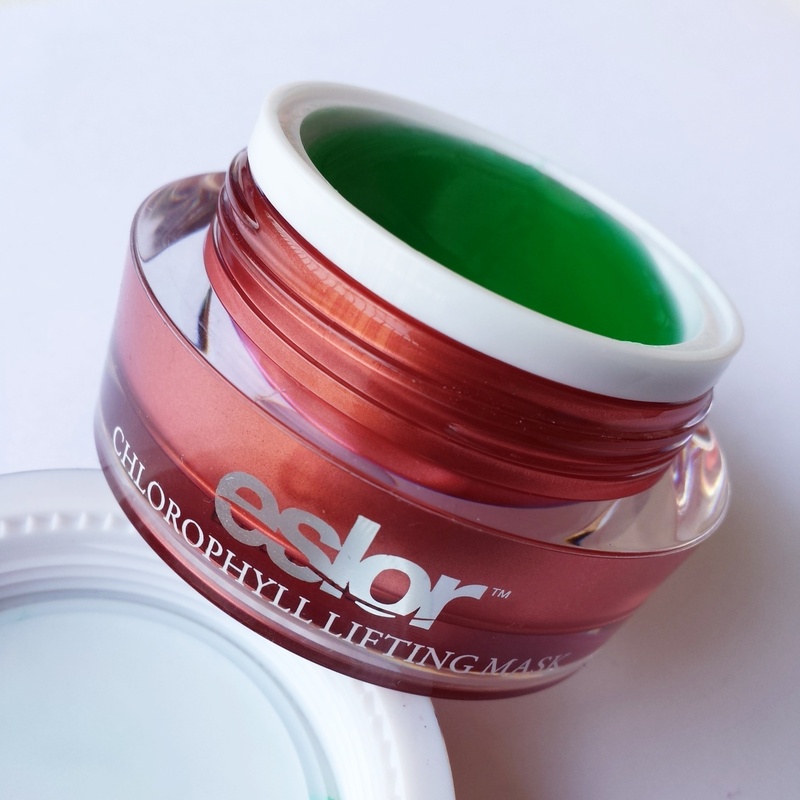 I received the Eslor Chlorophyll Lifting Mask in my Boxycharm monthly subscription box. 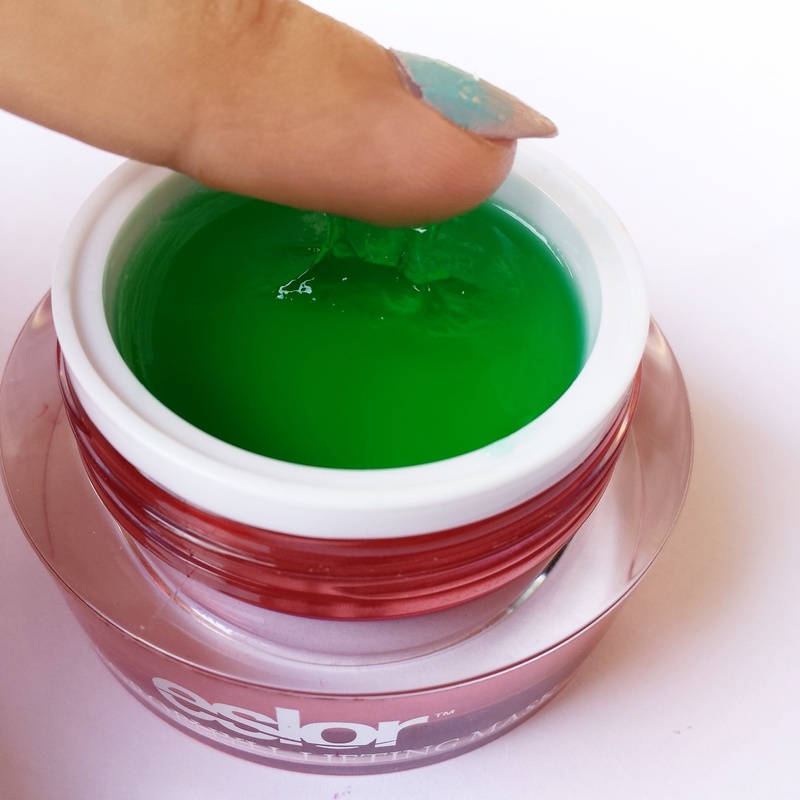 OVERALL:Perfect combination in this mask of Aloe Vera Gel,Milk Proteins,Algae extracts and Orange peel.If you think about that,you have a mask that moisturizes skin,repair,closes pores,diminish fine line and tightens skin,makes skin supple. 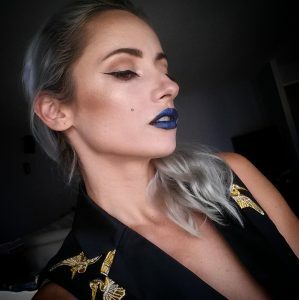 Easy to use,not messy,and winner in my book.So worth the money!!! 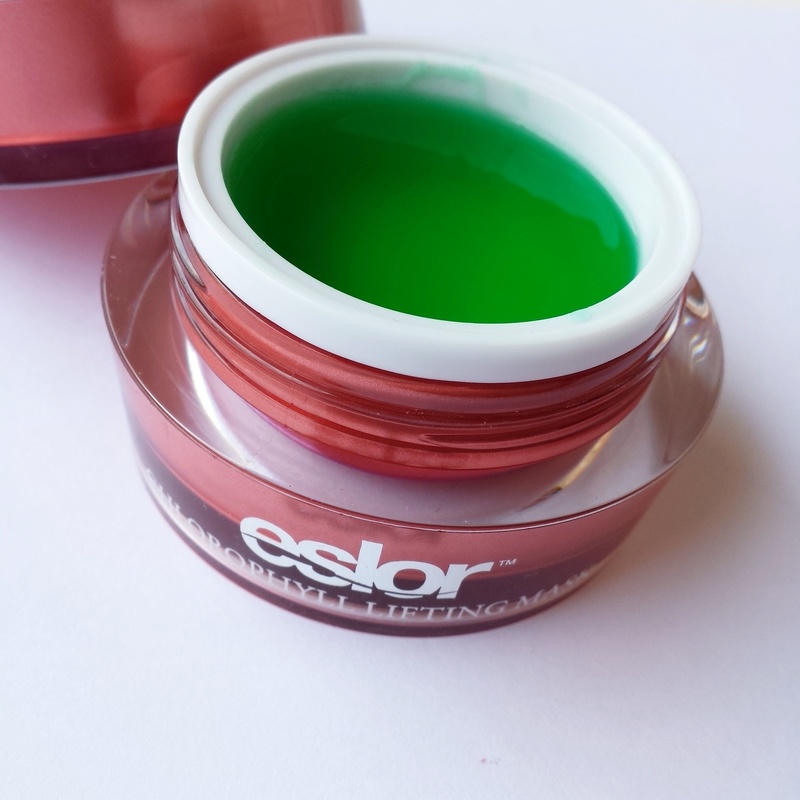 Have you tried this or other ESLOR products? After you are done applying do you just wash it off your face or does it peel? Just curious I haven’t used facial masks in years. This came in a subscription box didn’t it? Remember seeing a YouTube unboxing with this product in it.